CUPE 3261’s very own Ian Hutson is running for the University of Toronto’s Governing Council and needs your support! Being a longtime CUPE member and highly engaged shop steward are just a couple of reasons why we are proud to endorse Ian, and we encourage all our members to visit Ian’s website to learn more about his bid. With your support we can have CUPE 3261 represented in UofT’s highest governing body! Voting will be open from Monday, February 4 to Friday, February 15 (and can be done online!). Specific information on how to vote is also kindly laid out on Ian’s website here. Stay tuned for an email coming soon with more details. And vote Ian! Our next General Membership Meeting will be on Saturday, February 16th from 10AM-12PM on the St. George Campus. It will be held at our usual location, the Sanford Fleming Building (10 Kings College Road), room 1101. We hope to see you there! 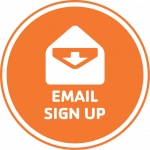 Feel free to bring any questions or concerns you have, and don’t forget that you can always contact the Union directly from the Contact page. 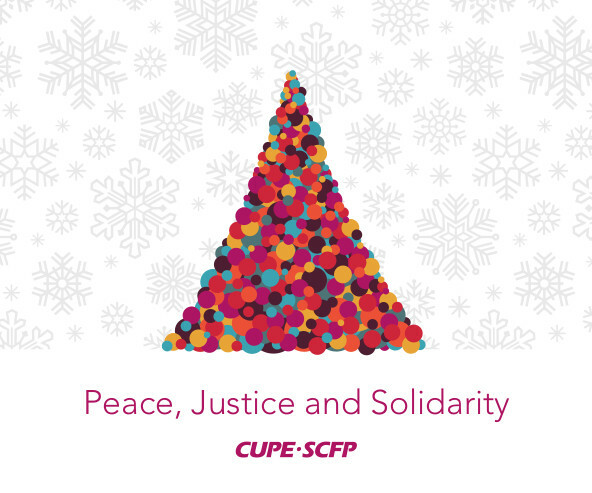 CUPE 3261 wishes all our members a wonderful holiday and a happy new year! Hopefully you’ve already seen some of these forms for our holiday party around your workplace recently. If not, you can download the form here to complete and return. And don’t forget about the cheque system this year – your deposit reserves your seat, and you receive it back at the front door upon your arrival. We hope to see you there! Our annual Christmas parties are coming up! Come out for a fun time with your union for the holiday season. There will be lots of food, drinks and amazing prizes — and it’s all free! See the details below for more information. All members are welcome to bring one guest. There will be a party for each campus, and a separate party for the Faculty Club. You may attend one party, whichever is most convenient for you. Make sure to RSVP as soon as you can with your full name and the name of your guest. RSVP Info: Sign up forms will be distributed throughout workplaces by next week. There is a mandatory $50 deposit per person (provided by cheque) that will be returned at the party. Check out this article in the Varsity about Doug Ford’s proposed repeal of Bill 148 as well as UofT’s controversial membership to an anti-Bill 148 lobby group. The article includes comments by our own President Allan James as well as CUPE 3902’s Chair Jess Taylor!